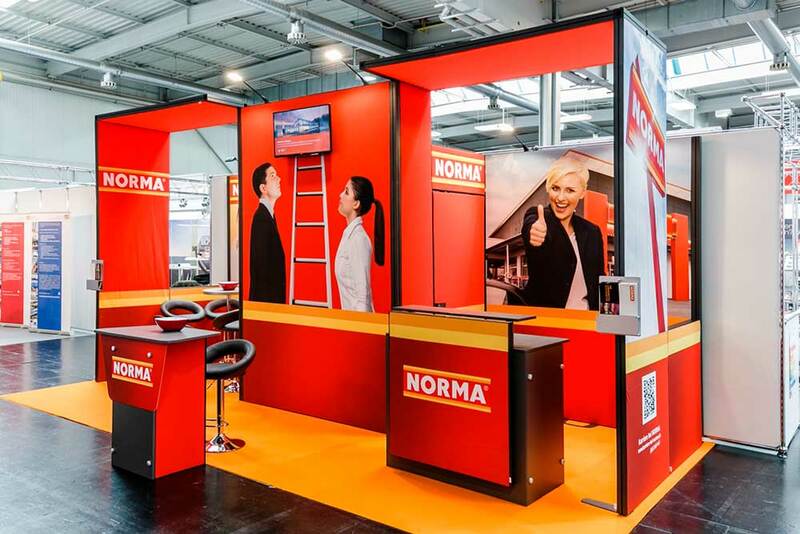 Looking for a trade show booth design and a reliable exhibition stand builder that helps you draw bigger crowds and increase ROI? Here’s why we are your perfect international exhibition partners. Our exhibition services are quick, simple and stress-free. From consultation, design, booth graphics, and pre-built guarantee to shipping, onsite installation and dismantling your stand, we offer end-to-end service to ensure a memorable brand experience and high Return on Investment. 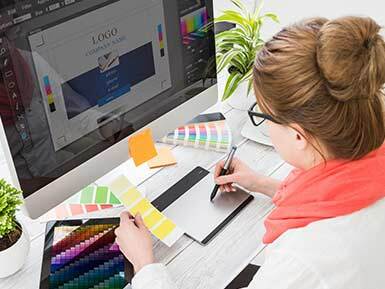 We are more than happy to provide you with free designs that match with your branding and budget, without obligation. 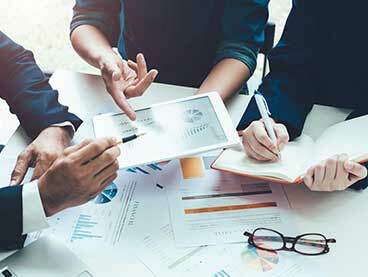 We are a bunch of creative thinkers and highly motivated professionals, who are ready to work closely with you to make your event a great success. 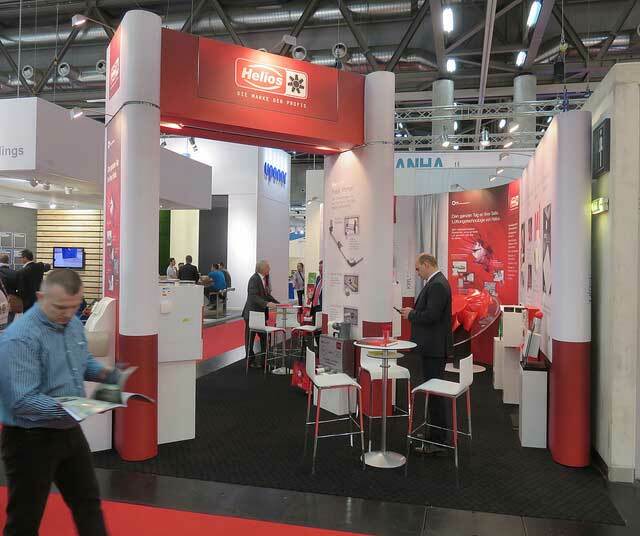 Our trade show booth team comprises of strategists, creative designers, customer success managers and product specialists work in tandem to make your exhibition experience in Europe seamless. A word of appreciation from our customers! At Expo Display Service we feel immense pride in our dedication to help our clients build lasting brand impressions and unique customer engagement experiences. 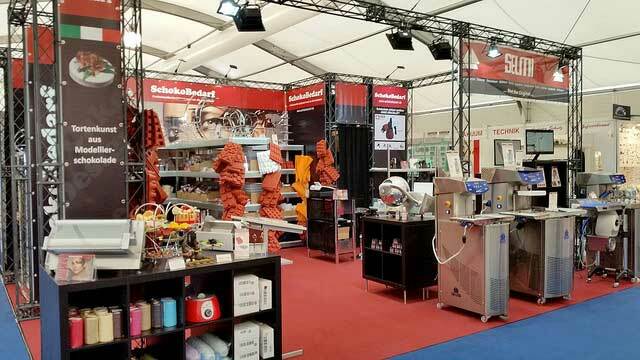 We’ve been serving their exhibiting needs for over thirty years. 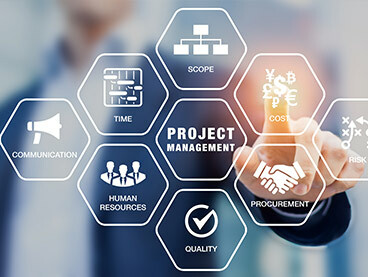 We don’t expect you to take our word at face value, just browse through our client testimonials below and read what they have to say about our customized solutions. READY TO GET STARTED? GET IN TOUCH WITH US! 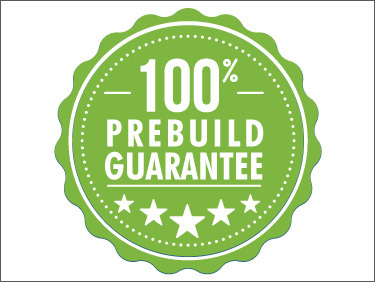 Only a few brands, which have their in-house pre-building facilities, are able to promise 100% pre-built guarantee. 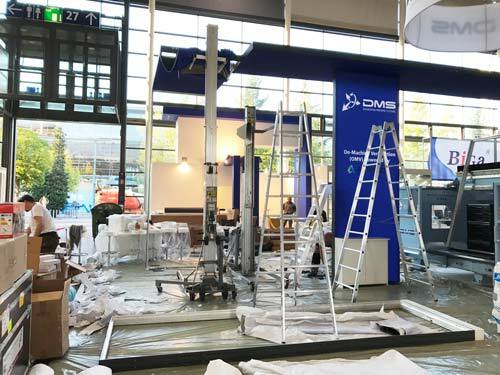 We are among those few reliable exhibition stand builders in Europe who do not take chances and give you a preview of your booth weeks before the show to ensure quality assurance and seamless international exhibiting experience. We are known for our promptness. Drop a query to us and exhibition expert will get in touch with you within 24 hours of your query. 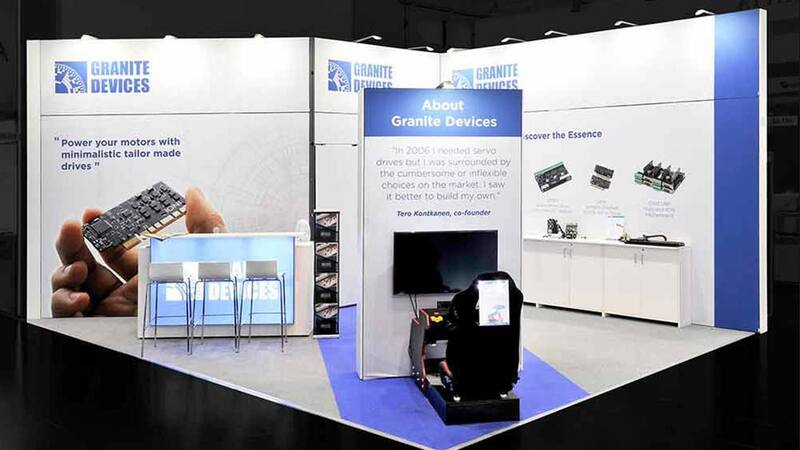 Once our expert understands your requirements and concerns about booth design, we will get back to you with design and quote in 5 working days. Our customer success manager ensures that all pre-show communication or coordination with the event organizer is taken care of. 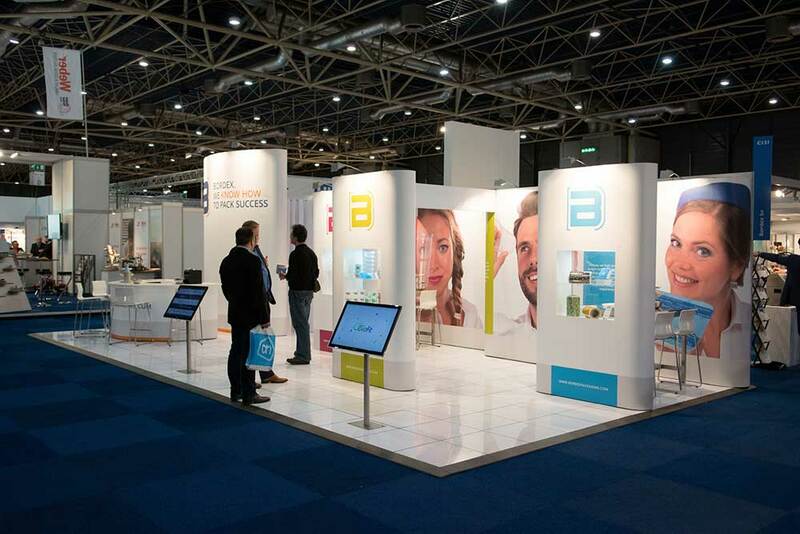 Your seamless exhibition journey with us will allow you to focus more on your booth activities such presentations, meetings, live demos and so on. We build custom modular hybrid booths – which give you best of both worlds – creative designs with advantages of modular construction. 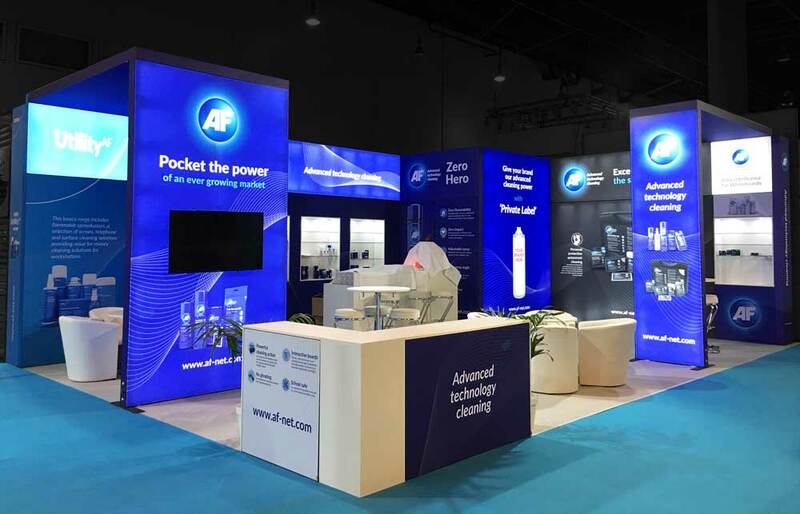 We use high-quality reusable fabric, LED lights and our exhibition booths come in reusable packaging, which in turn reduces booth cost while retaining creativity, quality and impact. 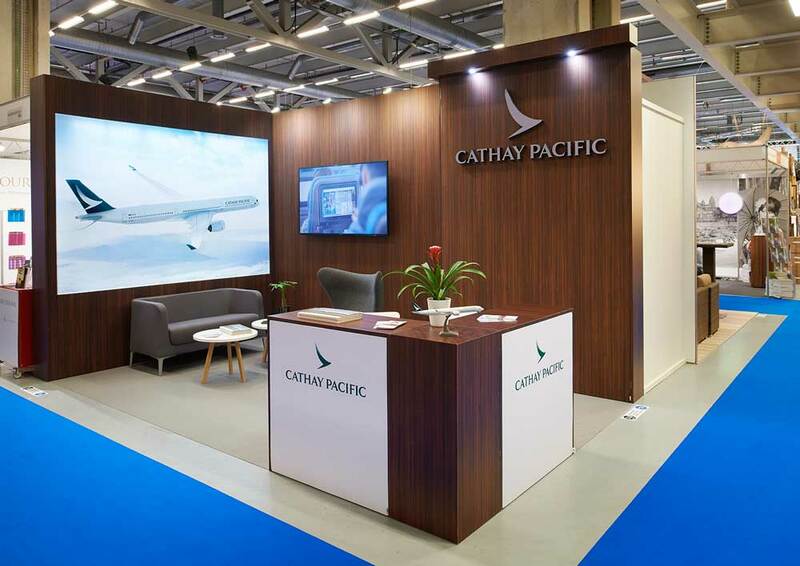 Beautiful booth designs that cost less as compared to traditional custom design and yet improve your ROI are defined as ‘perfect booth designs’. 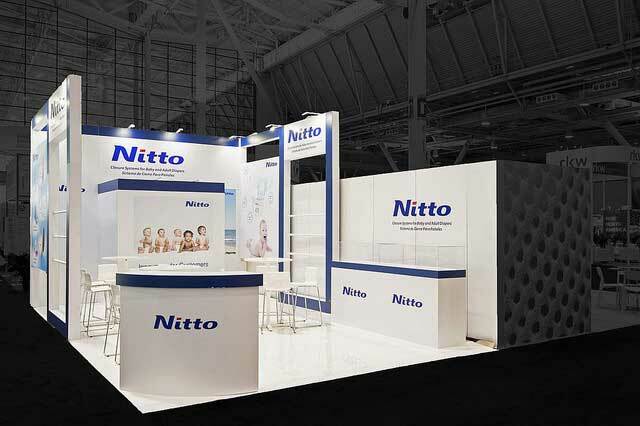 Also, reduced booth costs frees up some more budget for your trade show booth marketing.